Now, you’re in the group. You’re building some goodwill. You’re liking stuff and dropping some “i dig it” love. You’ve done this for a couple of days or a week. This is the time to start adding to the conversation. Start small. Go for 2-3 sentences with some value added. Offer advice, give a tip, share some experience. AGAIN – DON’T DROP LINKS. DON’T SAY “PM ME FOR DETAILS.” That’s much, much later. You’re not an authority in the group yet – you’re a member, but you’re not stomping with the big dogs. Be respectful. Continue liking stuff and adding little bits here and there. Keep your advice short, and people will see you trying – and they’ll be more likely to read what you’re doing. They might even visit your Facebook profile. 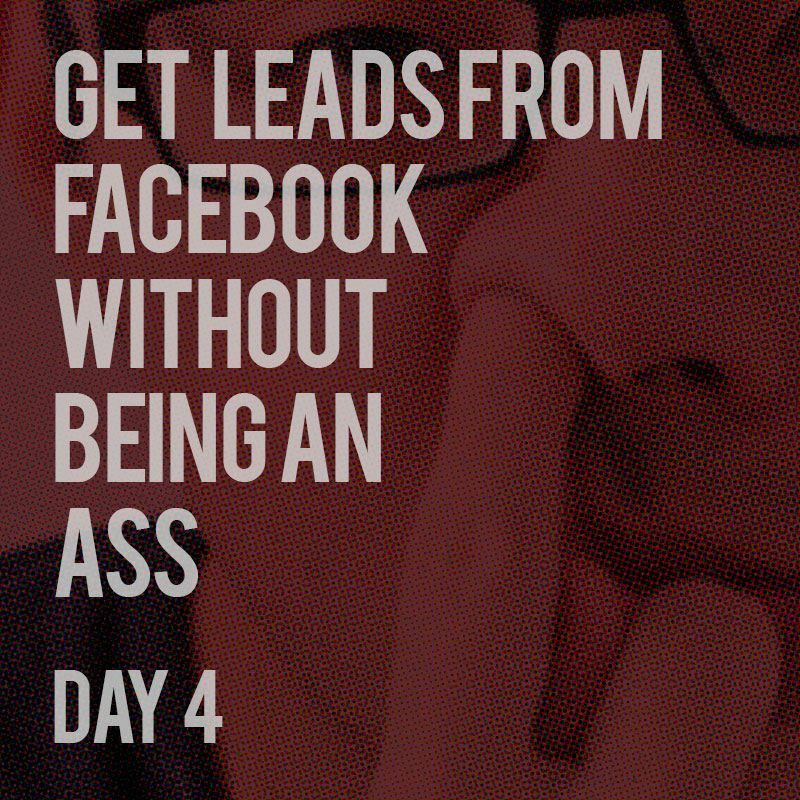 If you’re doing this right, you’re going to start having people visit your Facebook profile (not your business page.) Optimize your profile and include links to your “money” page – be it website, Facebook page, Instagram account – where ever you want traffic. People will start looking – be ready. This stage should last a week or two. Take it slow. Don’t comment on everyone’s stuff – that’ll just look like you’re trying too hard. Turn up the heat – slooooowly.